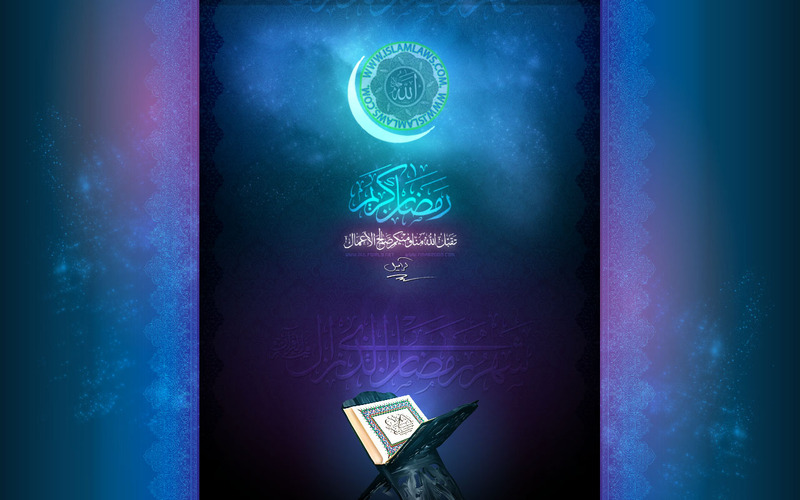 This dark color wallpaper shows Quran and other wording. Ramazan or Ramadan is the holy month of Islam. Fasting is among the five basic pillars of Islam. Here in this photo gallery we have designed some latest hd wallpapers of Ramazan for year 2015.